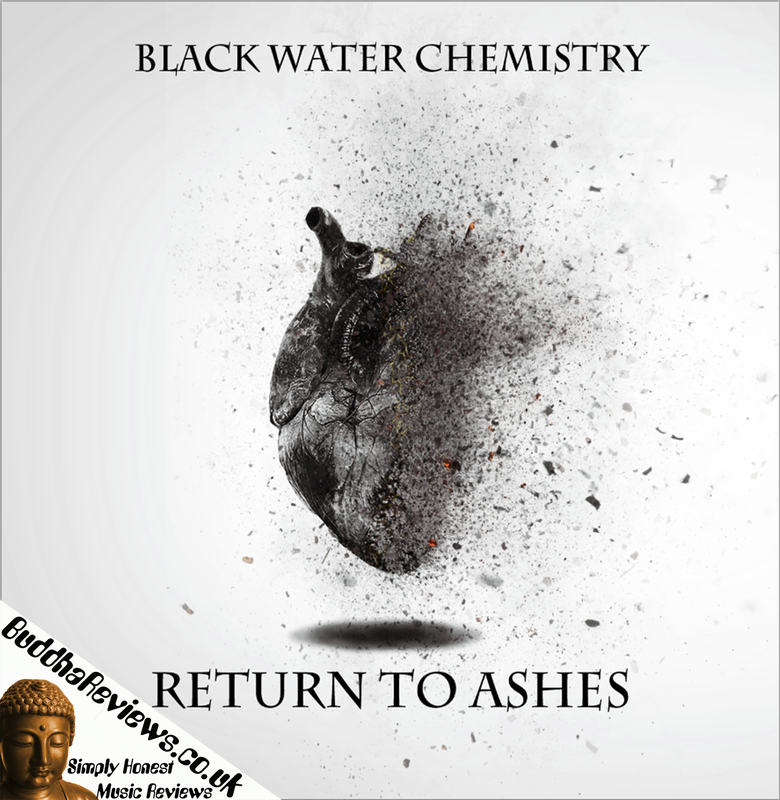 Black Water Chemistry are a Metalcore band from Newport in Wales, UK. Consisting of Matt on Lead Vocals, Chris on Lead Guitar & Vocals, Murph on Rhythm Guitar & Vocals, Gizz on Bass & Vocals and Dan on Drums. They have a wide range of influences from the likes of Parkway Drive & Architects to Gojira & Mastodon so I am quite excited to hear how these bands have influenced them. This four track EP kicks off big style with 'Oracles' featuring blisteringly fast drumming and epic guitar riffs accompanied with Matt's awe-inspiring vocal range. The vocalists work really well together to bring everything you would expect from a Metalcore band. The second song is called 'The Last Iconoclasts' featuring very heavy drums and guitar tones with screamo/growling vocals with occasional calmer sections with soft vocals. I'm loving the bass in this song. Track three is 'Masterstroke', starting off slow and building up to a crescendo of epic guitar effects and hard hitting drums. This is definitely the most gentle song of the EP (well, as gentle as you can get with Metalcore & Rock music) with a story in the lyrics that you can easily follow. It does, however, hit you with the tempo change nearer the end! The fourth and final song is the title track 'Return To Ashes' which is a fast and very energetic song which really gets you going! This song has a very big and powerful sound which seems to fill the room and engulf you. About halfway through the song, they throw you a curve ball by changing the tempo completely and it becomes very soft and melodic, drawing you into a false sense of security before the music kicks you in the face big time! 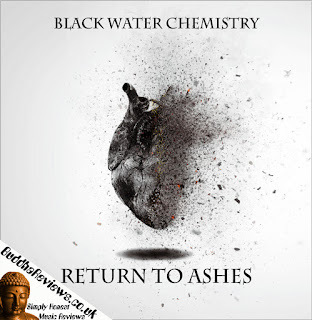 In conclusion, Black Water Chemistry have produced an EP that has the pure unadulterated power of a full album. The mix of tempos & vocal styles really add to the epic sound and keeps you entertained throughout. I would love to see these guys perform live as I would expect to see the whole venue jumping and the mosh pit to be crammed! This really is one Metalcore band to keep your eye on. This EP, Return To Ashes will be released on 31st August 2018 on all digital outlets.